Interested in How I Built It? We're always looking for new guests, sponsorship opportunities, and feedback. If you want to talk to Joe about any or all of the above, use the form below to get in touch. Hey thanks! There's a separate form for that with lots more info over on the Sponsor Page. Awesome! I get these requests often now, but if you seem like a good fit, I'd love to get something on the books! 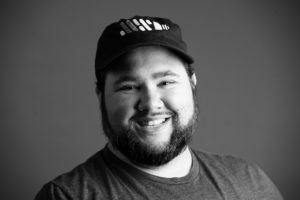 Joe Casabona is a Front End Developer, Instructor, & Course Creator. 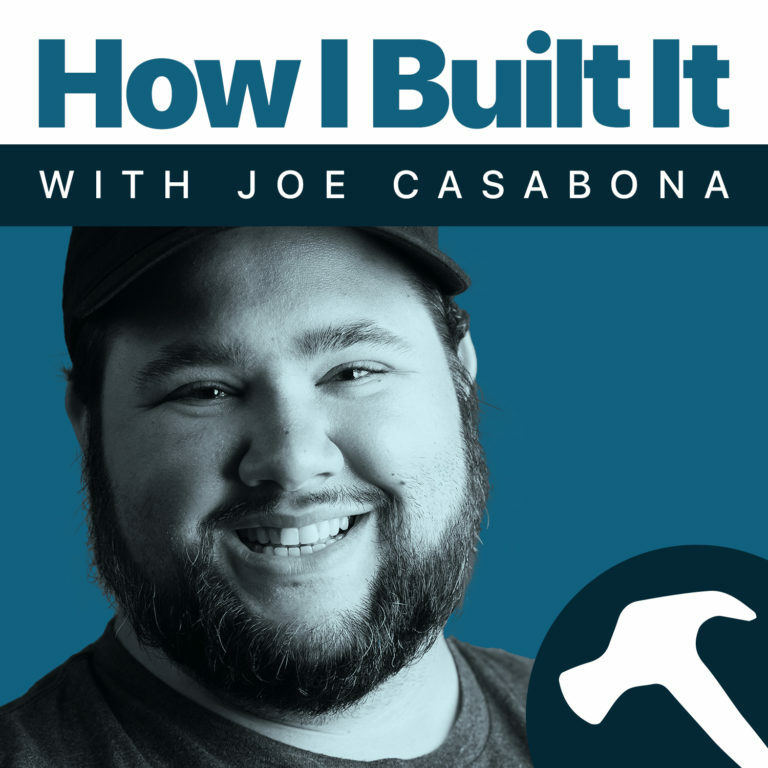 When he’s not writing code or hosting How I Built It, he's teaching people how to build things through online courses. You can learn more about Joe at his website, Casabona.org.